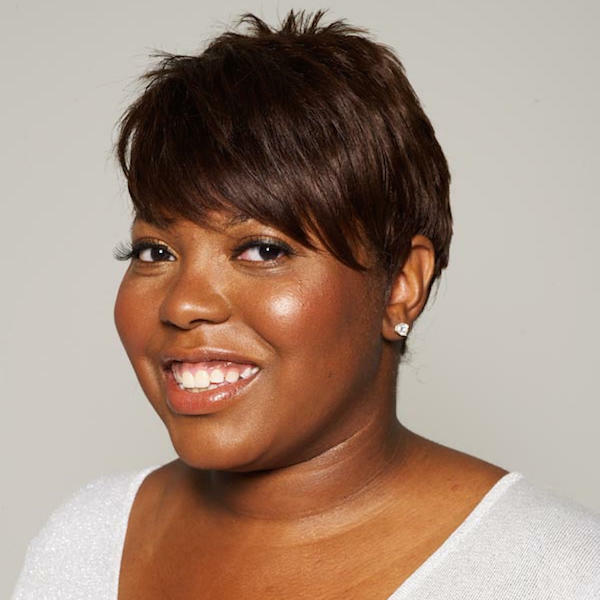 Tanisha A. Sykes is a seasoned writer, editor and multimedia content strategist with nearly 20 years of experience. Known as a personal finance, career development and small business expert, Sykes teaches millions how to achieve financial freedom. The former Senior Editor of Personal Finance & Careers for Essence Magazine, Sykes discovered that readers who are serious about their finances prosper from step-by-step instruction, expert advice and success stories. With a quick wit and an inspiring tone, Sykes offers smart, doable strategies on how to change your money mind-set and live free.